Jaguar Land Rover owned by Tata Group is planning to invest heavily on future products, engines and platform. The company is going to launch four all new models by 2023 and they will introduce 99 new model variants, along with updates for all the products in the portfolio, which will help the brand to improve its sales. 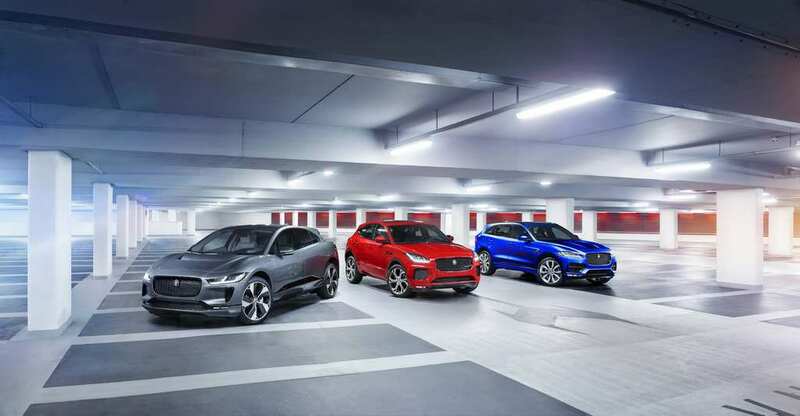 The all new four models include recently launched Jaguar i-Pace, the long awaited new generation of Defender, Range Rover ‘Allroad’ EV focussing towards comfort and a super luxury SUV Jaguar J-Pace. The company is currently working on two platforms – Premium Transverse Architecture (PTA) and Modular Longitudinal Architecture (MLA). The PTA platform is going to be based on current steel platform but the company has made so many changes to make it better and it will debut with second generation of Evoque. This platform will be used for other entry level models like Discovery Sport and Jaguar E-Pace. But it will be a stop go solution as the company want to manufacturer every model under MLA platform. The Modular Longitudinal Architecture (MLA) uses aluminium for the construction as it will reduce weight and make these models more efficient. JLR already use aluminium but MLA will be much better. One of the biggest advantages of MLA is that it can support multi-fuel and JLR could launch products based on these platforms before German rivals. The first model to use MLA platform is new generation of Land Rover Defender and it will roll out from Slovakia plant in 2020. The new Discovery 5 will also use MLA along with next generation of XJ, which is currently on hold along with new generation of Range Rover, as the company want these models to be based on MLA platform. JLR is developing new generation of Ingenium diesel and petrol engines, which is cleaner and efficient than current engines. The British manufacturer is also going to discontinue V8 engines from its lineup and it will be replaced by straight six turbocharged engines. The new Ingenium engines also come with electrically assisted turbochargers. JLR will introduce three cylinder, four cylinder and straight six engine of Ingenium series and all models of JLR lineup will use one of these units. 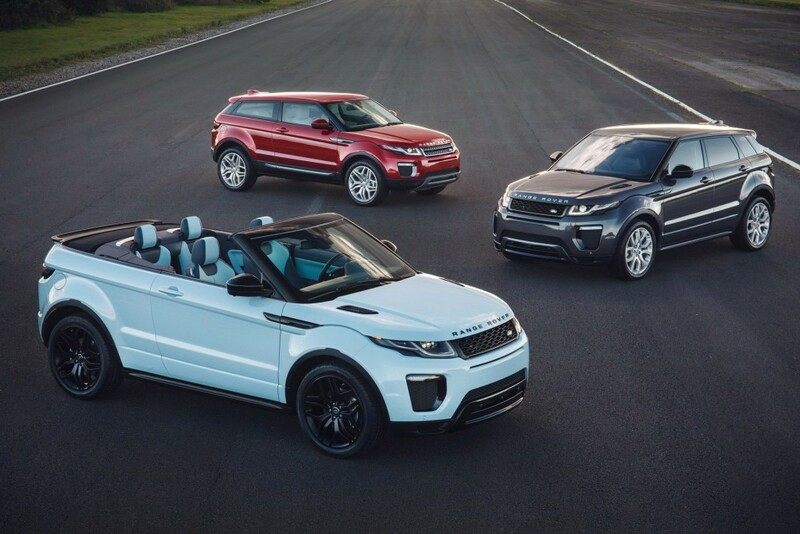 The company is also investing on new connected technologies and Evoque will be the first model to feature this. The second generation of Evoque will make its official debut later this year and sales will begin in 2019.